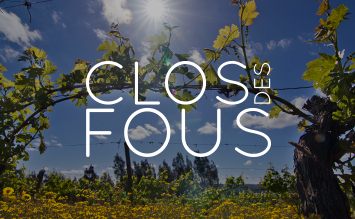 Leonardo Erazo: "I´m a terroirist trying to go back to the roots of the roots of the viticulture"
The old Itata Hills is a fantastic place. 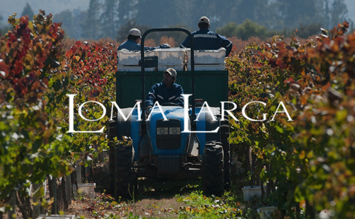 The terroir potential for making wines here with special character its great. The way we work its to bring that sense of a place into the bottle. 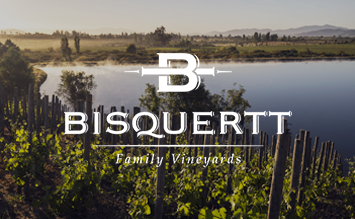 In the Itata Hills the beautiful heritage, the historic old vineyards over volcanic or over granitic soils has a lot to say and tell. We want to communicate that message. In order to achieve that we are working back into the organic viticulture (which here is been the tradition), and with Natural winemaking. We feel like we dont need to fix nature but rather enhance her capabilities, to enhance her potential. 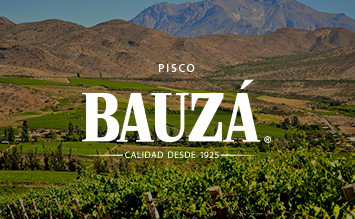 We want wines full of life, vibrancy, tension, freshness and joy. This is the real history of Chilean wine. The Pipeño has been THE first wine ever made in Chile back in 1551. Full of history, this use to be the wine for everyday, and every meal. A fresh red wine, red fruits, spcies and herbs, with a funky edge to it. 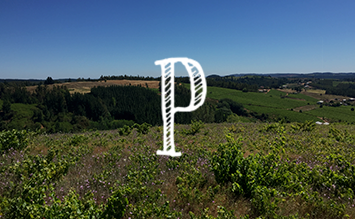 Pipeño is a field blend, traditional of Itata. 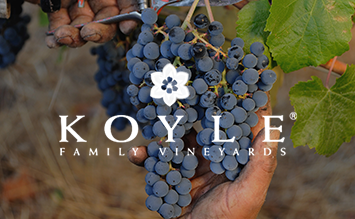 The blend is dominated by Cinsault and Pais grapes. 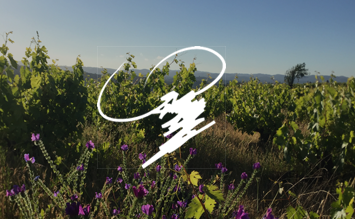 Is an unfiltered wine, fermente on native yeast, made to be enjoyed fresh, around 14 oC. There is when epxreed the best, definetely a glou glou wine. Leonardo Erazo wurde im Fachmagazin Decanter Okt 2017 zu den zehn besten Winemakern Lateinamerikas ernannt. Check it out on Facebook. Die Weinberge dieser Region sind geprägt von nährstoffarmen Granitböden, die für ein geringeres Wachstum der Pflanze sorgen. Der Rebstock bildet somit kleinere Trauben mit einer höheren Konzentration und einer einzigartigen Aromatik. Der Granitboden verleiht den Tanninen eine besondere Textur und gibt dem Wein einen langen Abgang. Das kührlere Klima dieser Region verleiht diesem Wein frische Komponenten von Kräutern und Gewürzen gepaart mit roten Früchten, einer eleganten gut eingebundenen Säure und einem anhaltenden Abgang.